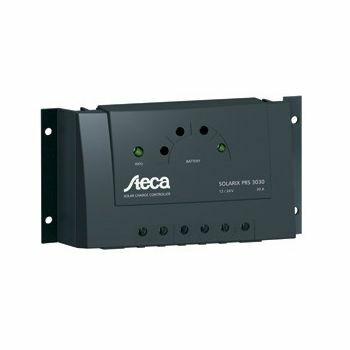 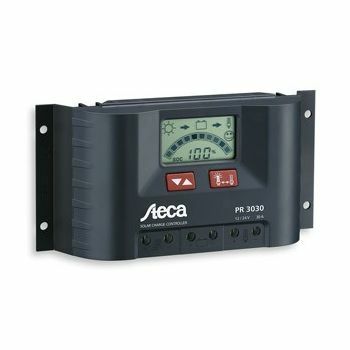 The Steca Solarix MPPT 2010 is a solar charge controller with Maximum Power Point Tracking. 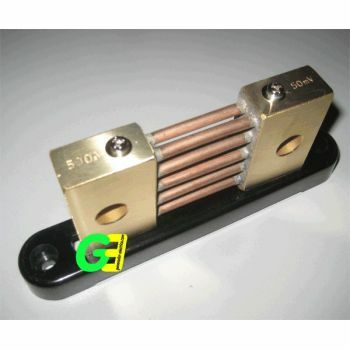 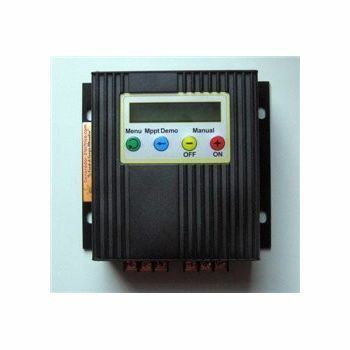 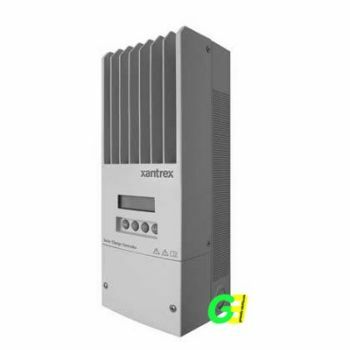 It is specially designed to work with all established module technologies and is optimized for solar systems with module voltages higher than the battery voltage. 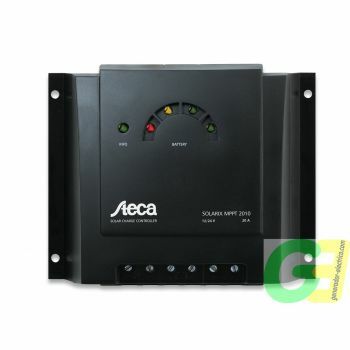 The Steca Solarix MPPT 2010 is especially qualified in combination with grid tied solar modules. The advanced MPP-tracking algorithm from Steca assures that the maximum available power of the solar generator is charged to the batteries. 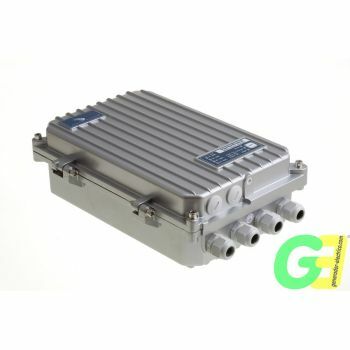 The latest technology ensures full performance in all conditions, a professional battery care combined with modern design and excellent protection.